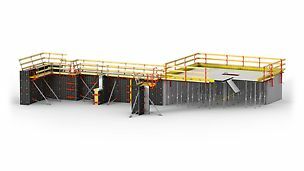 Boost your crew’s productivity with PERI’s new DUO column formwork system, now available in imperial measurements, specifically made for the US market. Columns are adjustable in two inch increments, allowing for column sizes up to 24x24 inches. 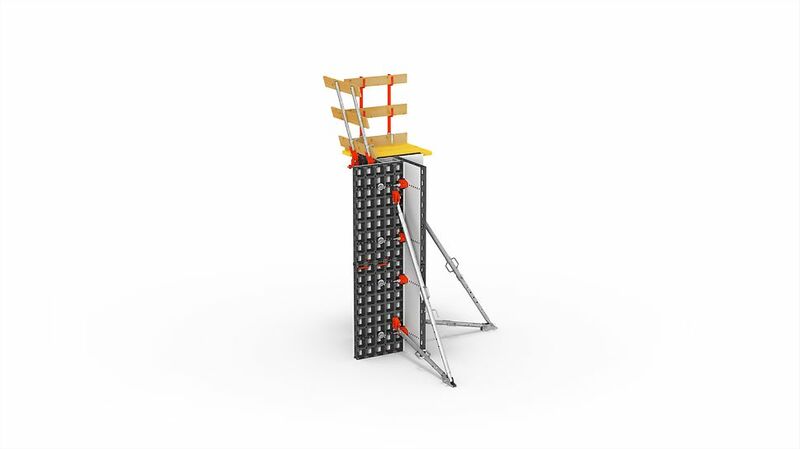 The lightweight, fiber-reinforced polymer panels come in two sizes and are clamped together in seconds with only a small number of accessories needed. 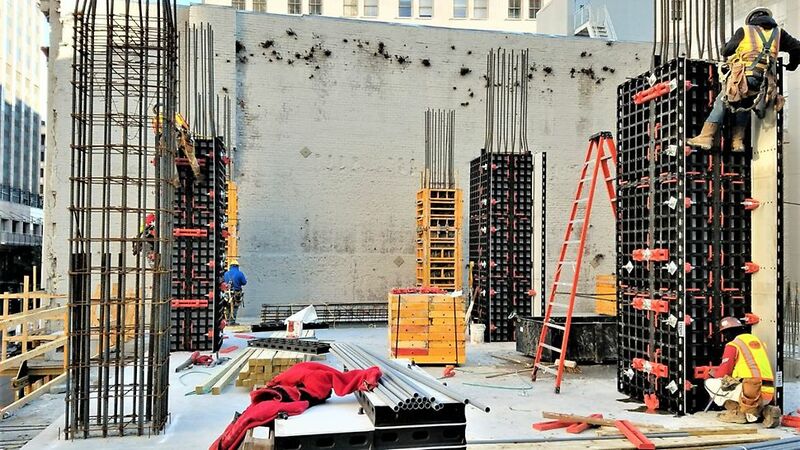 The DUO column is second to none in terms of simplicity, lightweight and speed of installation, all while maintaining a pour pressure of 1650 psf. The DUO Column is now available in imperial sizing for columns from 4“ up to 24“. It can be adjusted in 2 inch increments. 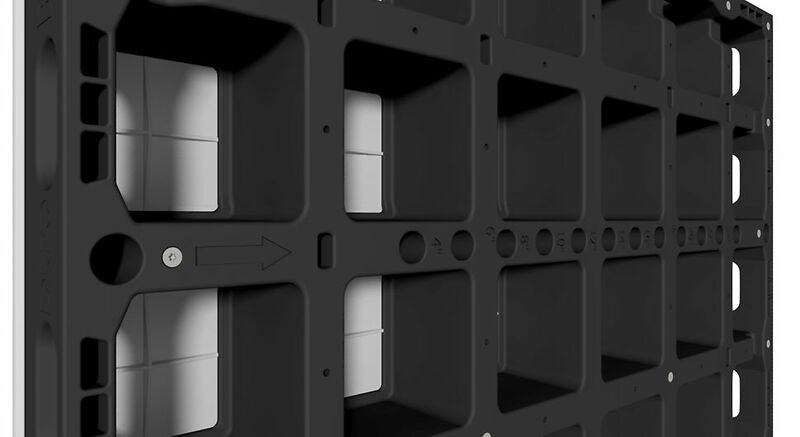 With only 4.5 lb per sq ft, the panels are extremely lightweight and can easily be set by hand. The pour pressure is 1650 psf.